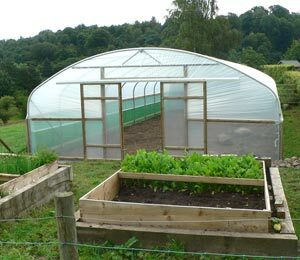 Three articles from feature writer Sue Strickland 'Polytunnels - Parts One/Two & Three'. 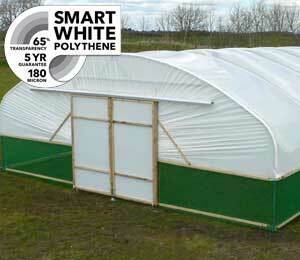 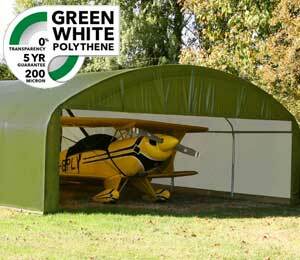 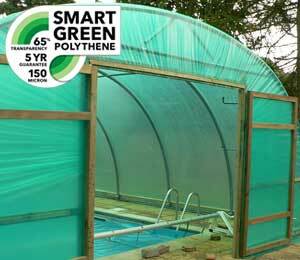 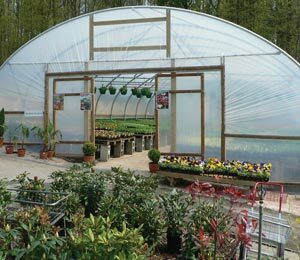 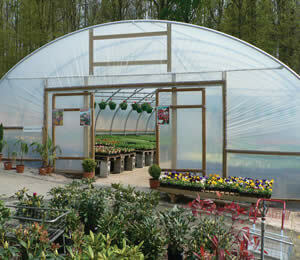 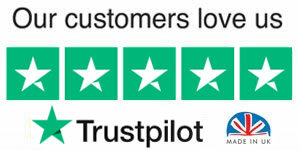 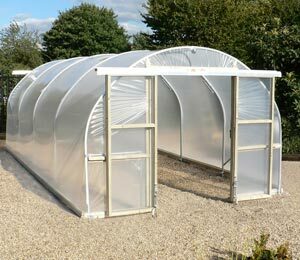 An article from renowned garden writer Geoff Stebbings 'Planning the Perfect Polytunnel'. 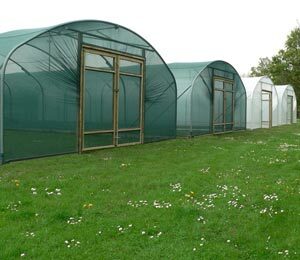 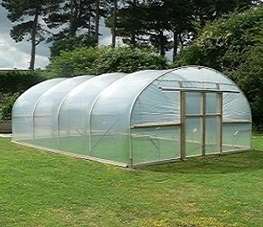 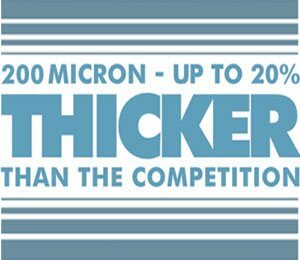 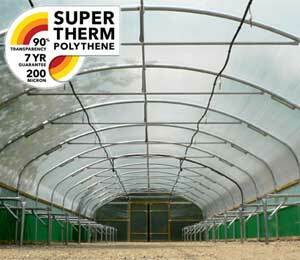 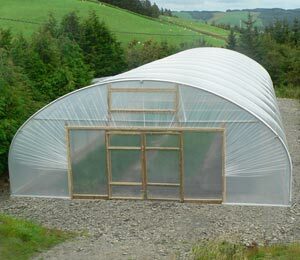 An article from garden writer Nick Hamilton 'In Praise of the Polytunnel'. 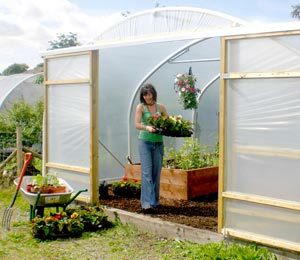 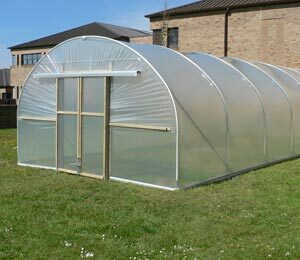 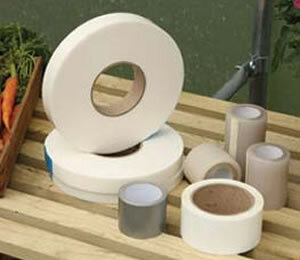 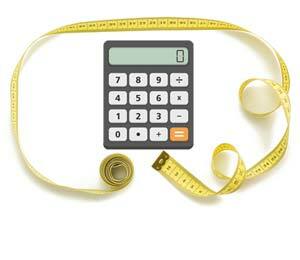 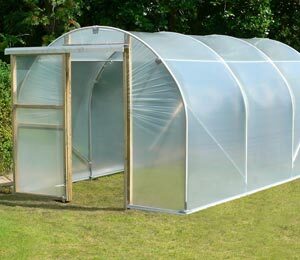 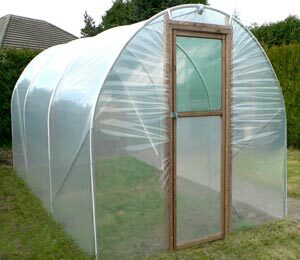 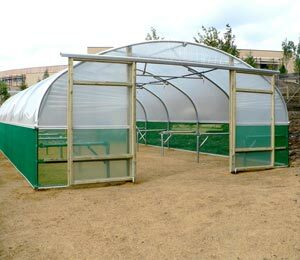 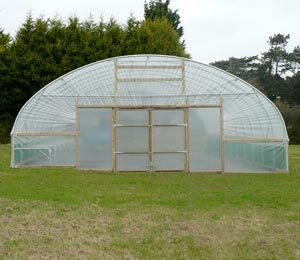 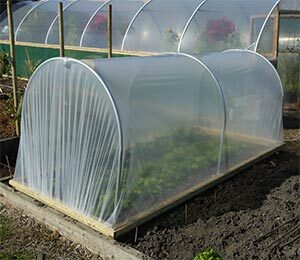 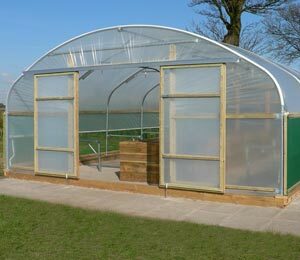 An article from garden writer Mark Smith 'Planning a Polytunnel'.